Being a girl is just so much fun sometimes! 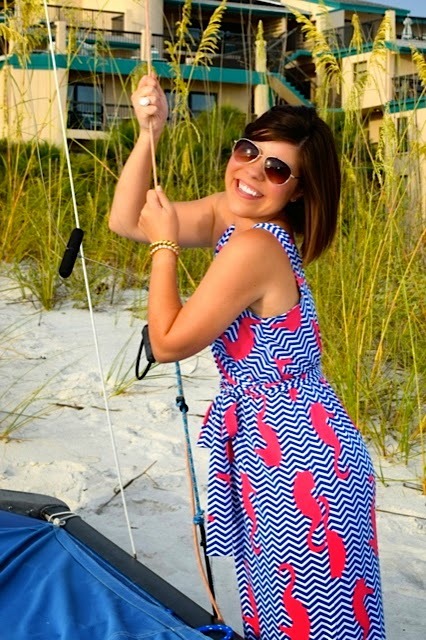 I mean, who else gets to wear chevron-printed seahorse dresses?! 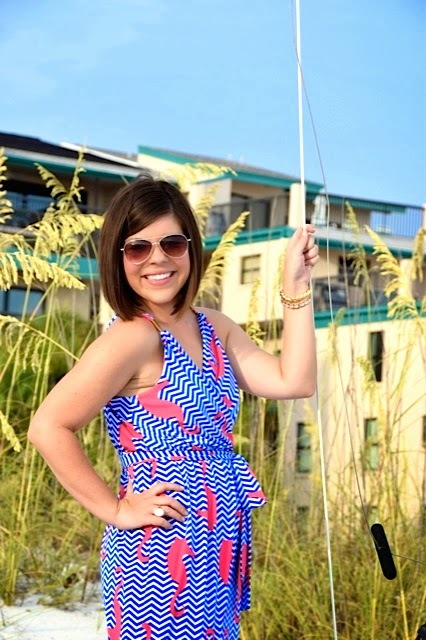 Nothing says, “I’m at the beach” more than this adorable little number! 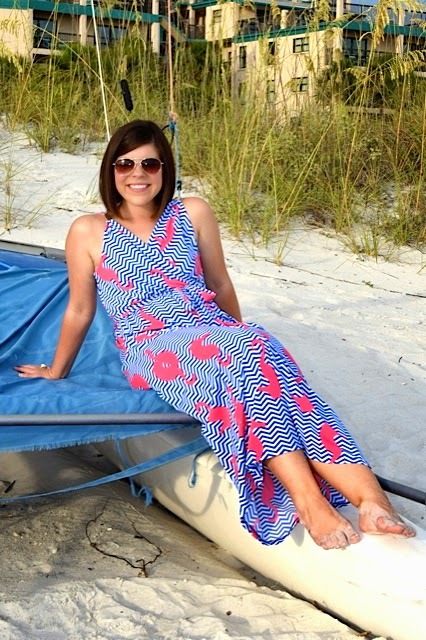 Such a cute maxi! 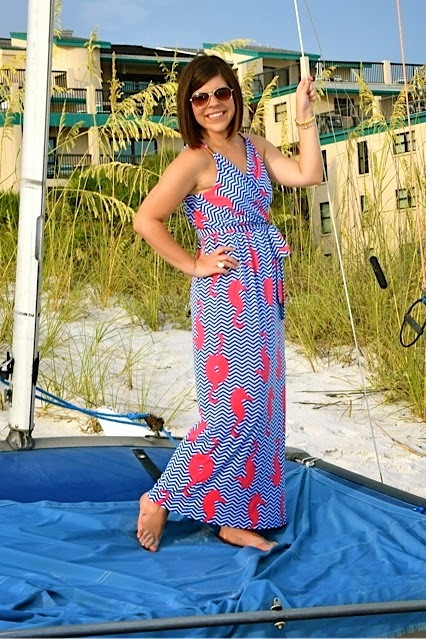 Love the playful print and wrap style. 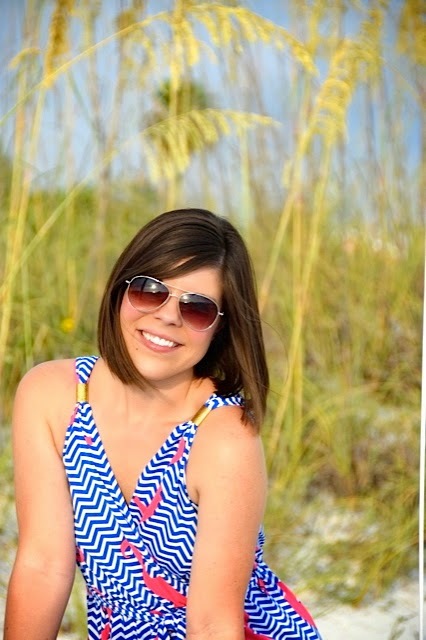 Visiting from the Summer Style linkup. Thank you so much for stopping by Brooke! TN is the master of fun prints! Such a pretty dress! I would want to wear this everyday! Your dress is beautiful. I love the style on you, very flattering. The colours and print are fantastic. 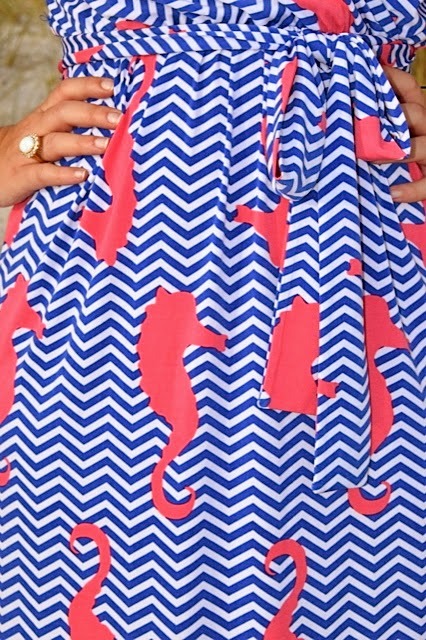 I don't think I've ever seen seahorses as a print on a dress before. You look great. Thank you Lorna! I too love that it is a "different" print than you normally see! Please tell me where i can find this dress?